a. Who are seeking admission in a university at an undergraduate or a postgraduate level in an English-speaking country. 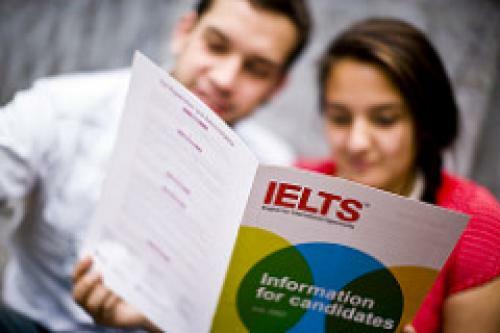 The IELTS test assesses the ability and proficiency of a candidate in all forms of the English language. Not only the non-native speakers but also the native English speakers have to qualify through the IELTS Test while migrating to a foreign English speaking country. There are four parts of the IELTS test for each format. They are 1) Listening, 2) Speaking, 3) Reading and 4) Writing. The Listening and the Speaking tests for the IELTS test are the same for both the formats, but the 'Reading' and 'Writing' tests differ from each other. Apart from the speaking test all the tests are taken on the same day within a span of 2 hours and 45 minutes. The IELTS Speaking test can be completed a week after or before the main test day (optionally)s.
The IELTS test Band Score is accepted as an evidence of proficiency in the English language for study, work, and migration, in the countries like the UK, Australia, Canada and New Zealand, USA and many more. The test is designed to prepare a candidate on basic survival skills in the workplace or in a broad social situation in a foreign English speaking country. Each country has set a different IELTS Band Score for acceptance. The popularity of the test can be guessed by the figure that over 9000 absorbing bodies and more than 140 countries accept the IELTS certificate in the form of Band Score. a. Students or candidates need to be sure of the format of the 'IELTS' test they should take, depending on the entry requirements of the individual organizations or institutions they apply for. A candidate who wants admission into a university requires a score in the Academic version, while for Immigration the IELTS General version test is required. b. 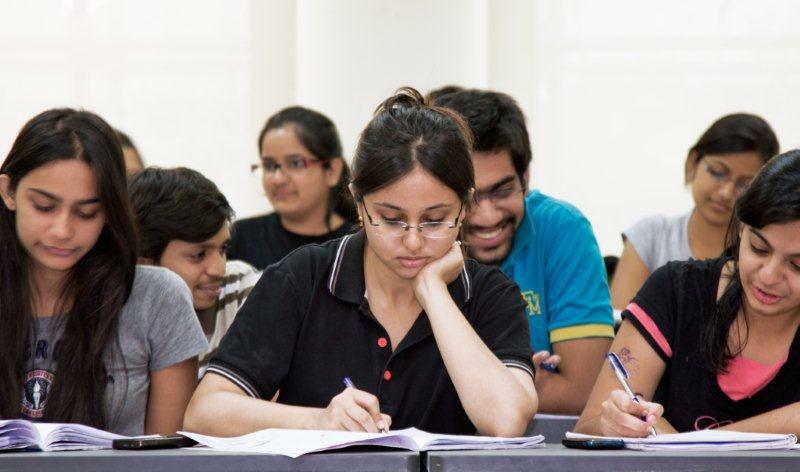 The 'IELTS Reading test' is different for the two different formats and the 'Reading Test' of the 'General Training Test' is regarded easier compared to that in the 'Academic test'. c. The difference between 'Reading Test' of the two formats is that a candidate would have to read 3 longer and complicated passages in the 'Academic Test' while he would have to read 4-5 smaller and easier texts in 'General Training Test'. d. The 'Academic Reading Test' consists of three long reading passages with around 13 to 14 questions for each reading passage. There are forty questions in total, carrying 40 marks and the candidates gets one hour to complete the test, The texts used in the 'Academic tests' are more academically orientated than in the 'General Training tests'. Hence the 'General Training Reading Test' is easier. e. The difference between the 'Academic Writing' and 'General Writing' test is that in the Academic part the candidate would get a graph or chart or table and the task is to describe it in at least 150 words in the section 1. While in the section 1 of the General Training Reading Test the candidate would get a description of a real-life situation or a problem and would be asked to write a letter about that situation or the problem in at least 150 words. Thus the 'Academic Writing Test' is tougher. f. Considering all the details of the two formats it can be said that the 'General Training Test' is easier to prepare for. In task 1 of the 'General Training Writing Test', it only needs to learn how to write a few styles of letters. Whereas in the 'Academic' version, it requires learning how to write about a wide variety of charts, graphs or tables. So, in brief, the IELTS Academic Test is for Higher Study or for Joining a Professional Training in an English speaking country. While the IELTS General Training Test is for Migration, Work, and School. Though the 'Reading test' and the 'Writing Test', are different from each other, researches say that the IELTS test motivates candidates to develop practical knowledge of the English language rather than learning by cramming. At the same time a successful candidate with a good band Score gets broader horizon in life to flourish and shine brightly. Education: Is There Any Discrimination?